“Entrepreneurs are violent. They operate without any kind of regime of justification, they just act”. An interview with Will Davies. Will Davies is a Senior Lecturer at the Department of Politics at Goldsmith, University of London where he also co-directs the newly created Political Economy Research Centre, and a prolific blogger. 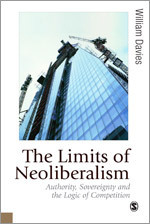 His recently published book The Limits Of Neoliberalism: Authority, Sovereignty And The Logic Of Competition examines the efforts paid by economic and innovation experts to model society in terms of competition. In this conversation we discuss the usefulness of the concepts developed by the recent sociology of critique to study the limits of neoliberalism and how the economic critique of the state has been employed precisely to legitimate, empower and expand the state. Q1. TU. 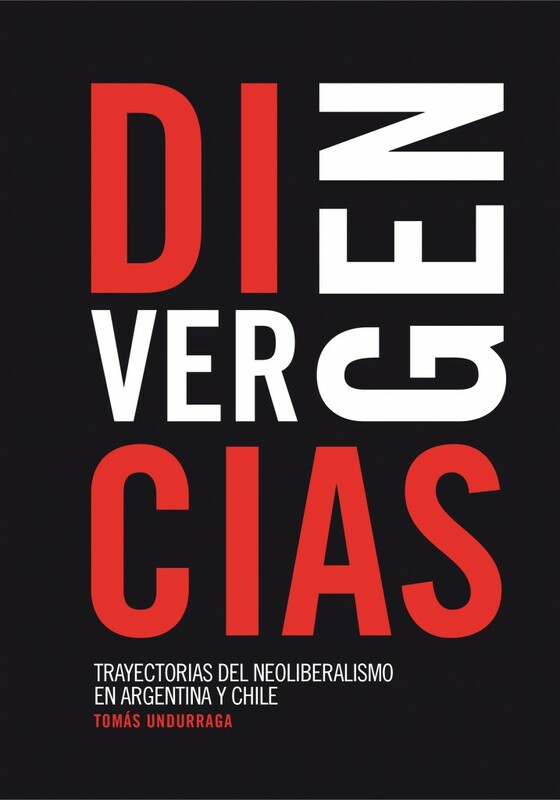 In the introduction of your book you mention that critics of neoliberalism will probably feel disappointed if they are expecting to find a sort of conspiracy theory being unveiled through your research. However, what your research does is to unveil the theoretical and ontological underpinning of competition and neoliberalism. But maybe I am missing part of your intentions. An introductory question: what were your initial hypotheses and/or motivations for studying competition and the rationality and authority of the neoliberal state? I met Richard Swedberg on March 18th in the lobby of his hotel in Copenhagen (therefore the music that accompanies this recording). The interview was carried out the day before the beginning of his activities at Copenhagen Business School, where he gave a public lecture and conducted a smaller seminar. I was lucky to sneak into both of them, which helped me to better grasp some of the topics discussed in this interview. Particularly, Swedberg’s recent attempt to conceptualize the role played by confidence in financial markets, and, perhaps more fundamentally, his passionate defense of theorizing (not in the sense of automatically recycling the classics, but as an active research practice). In these events, I got the impression that this latter project is motivated by a deep dissatisfaction (that I don’t know if I share) with the state of sociological theory today. There were certainly many other things discussed during these two days that are not registered in this conversation (for instance, a story about Swedberg interviewing Parsons and a recorder that didn’t work as well as an analogy between doing theory and dancing tango). What you do get here are answers to nine questions about key challenges of current economic sociology from one of the most important actors in the institutionalization of this influential sub-discipline.